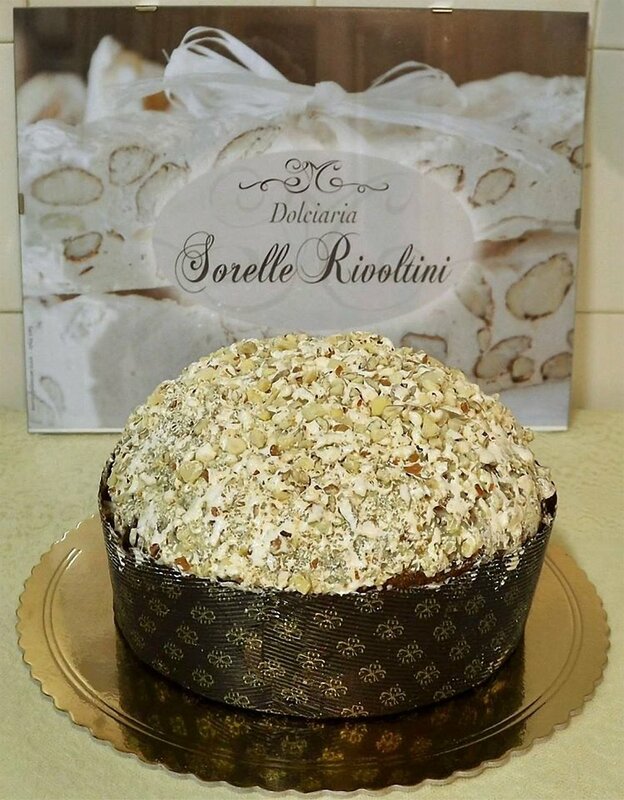 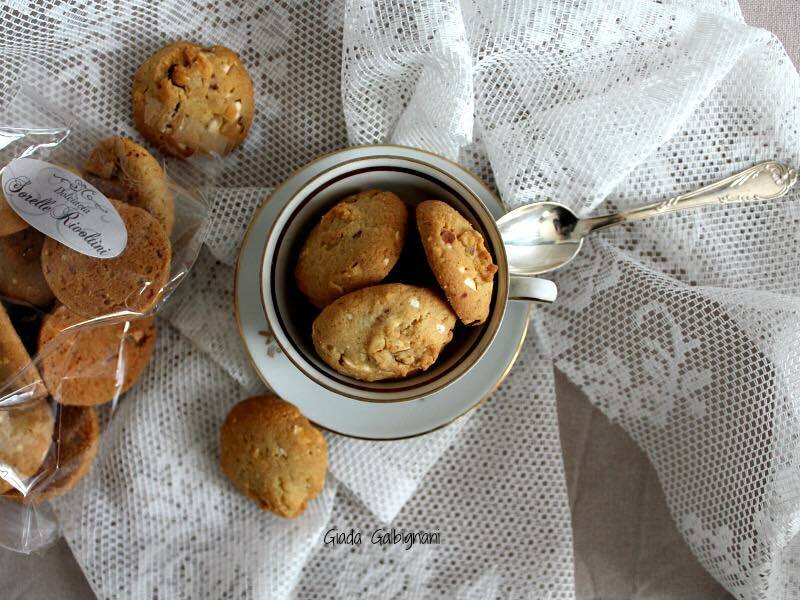 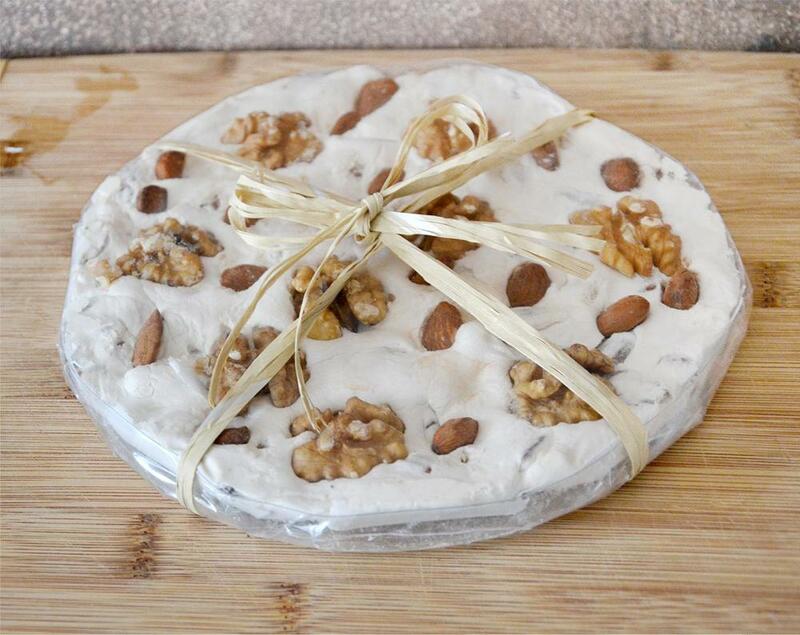 Handmade specialities produced expressly for us according to special recipes which enhance flavour and taste. 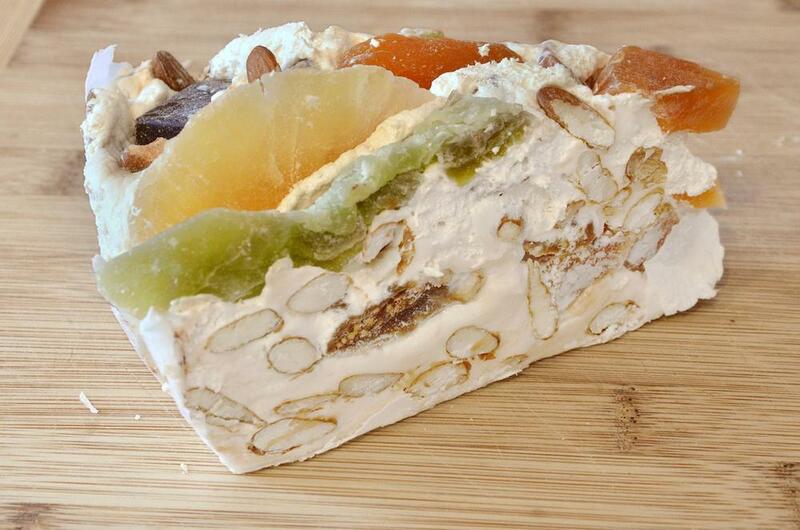 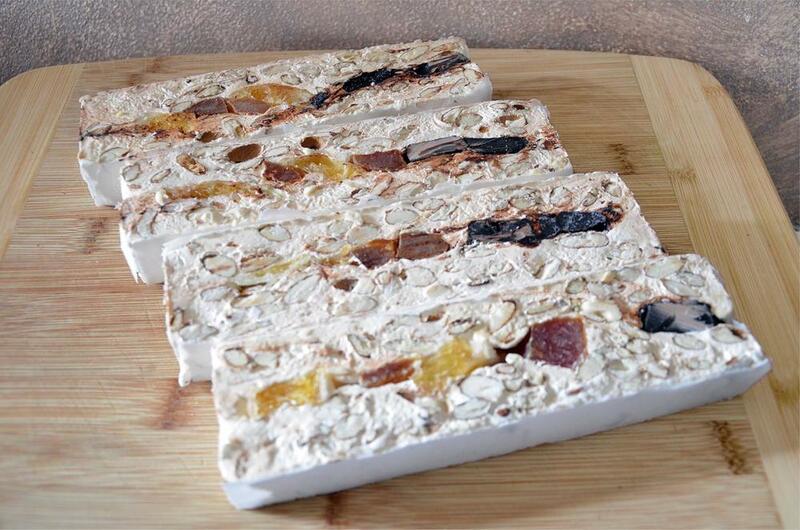 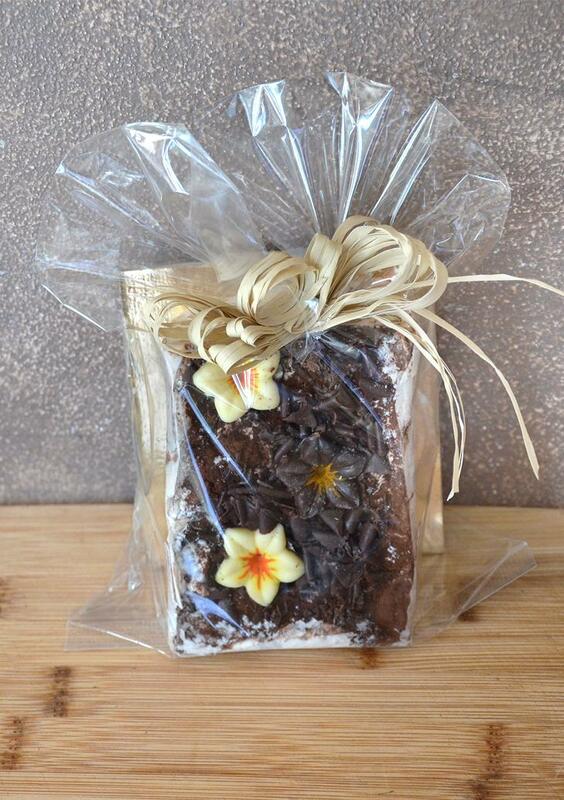 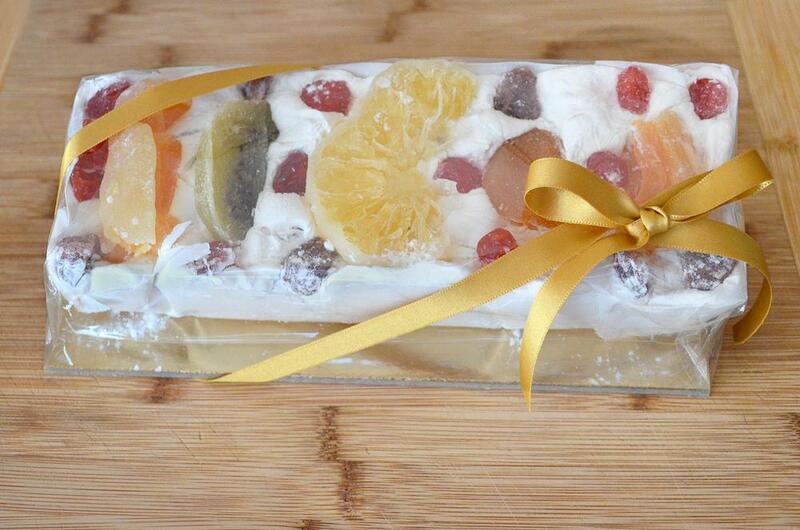 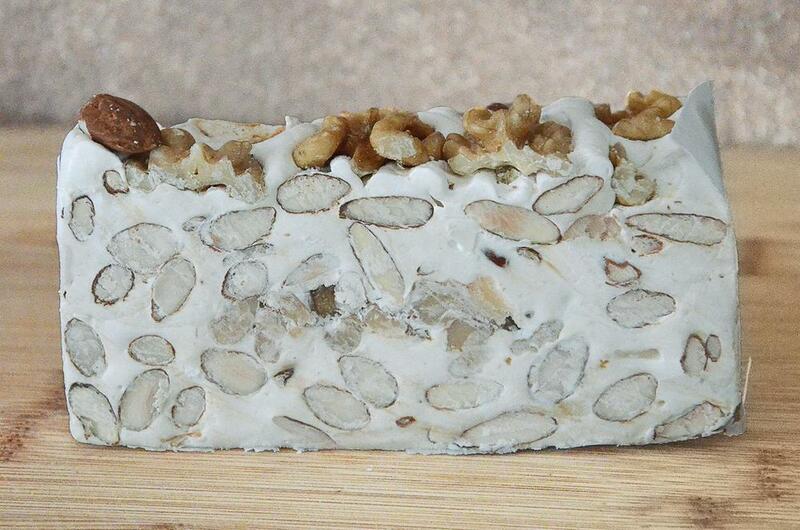 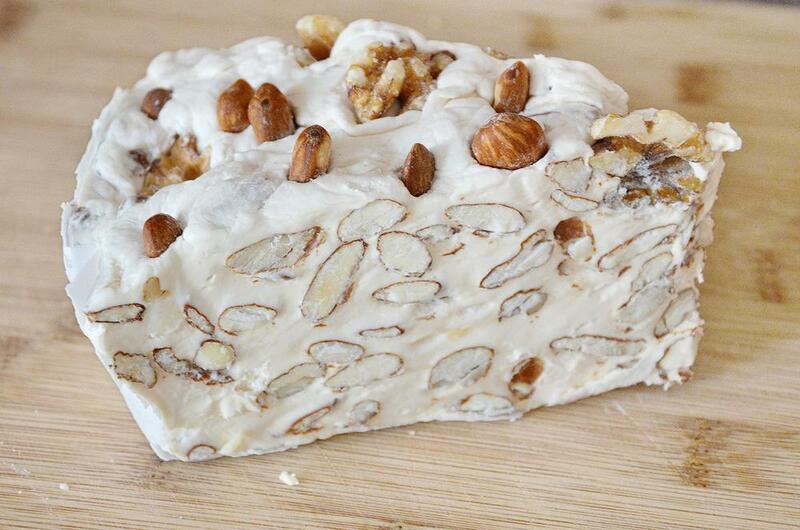 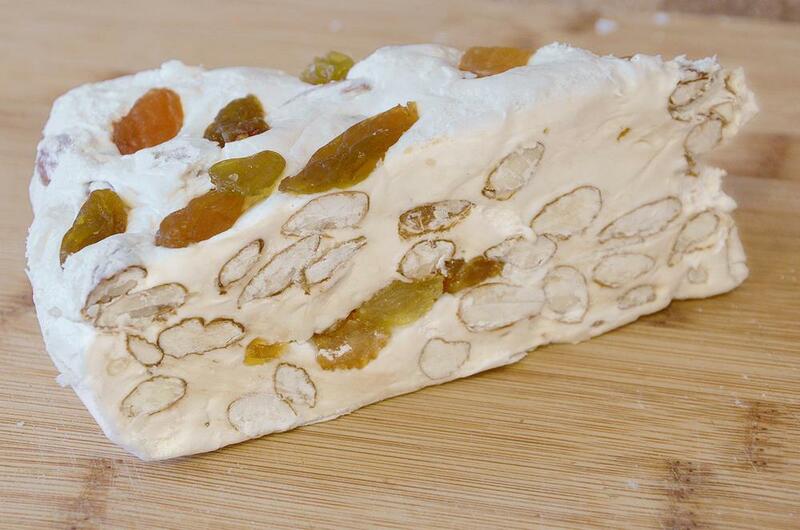 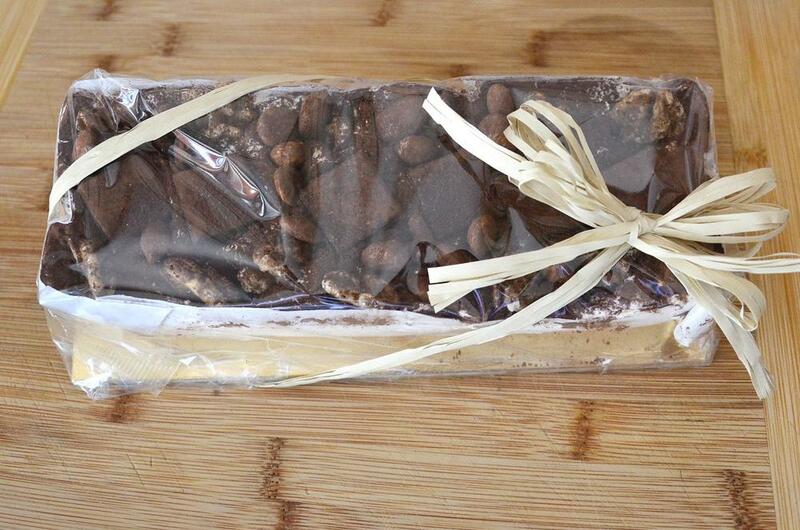 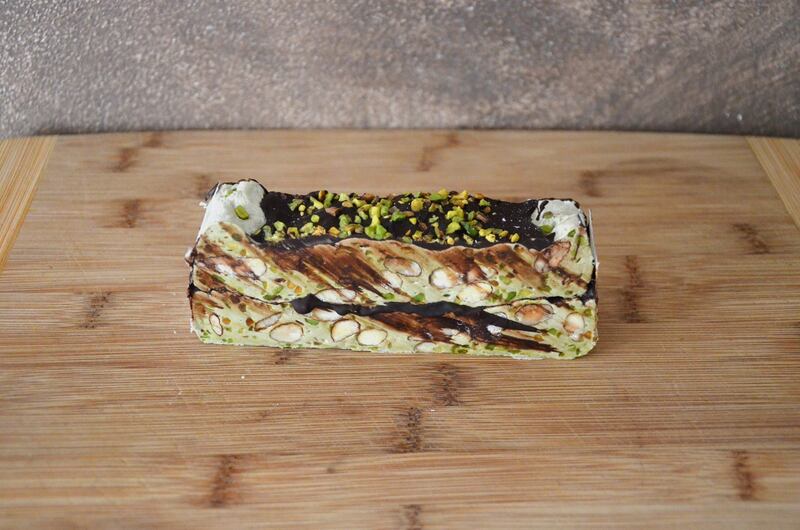 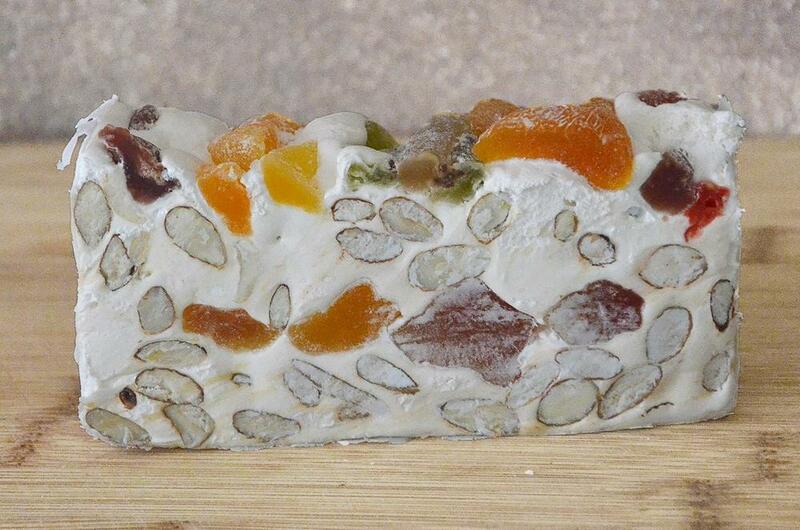 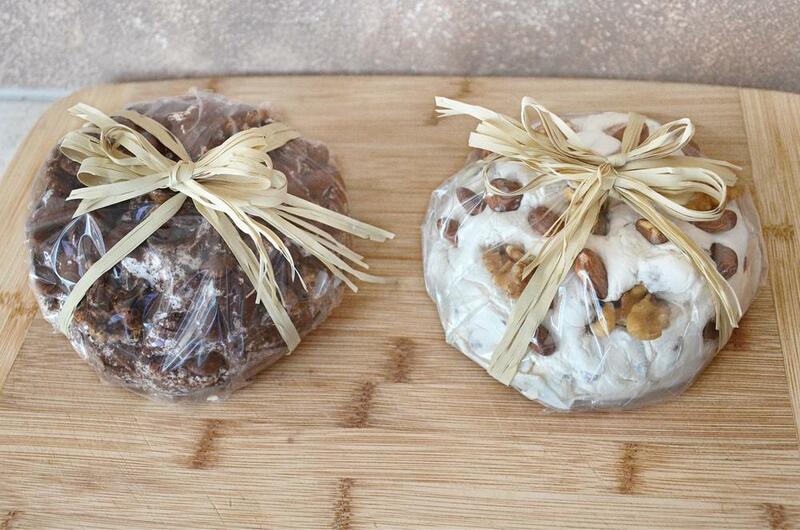 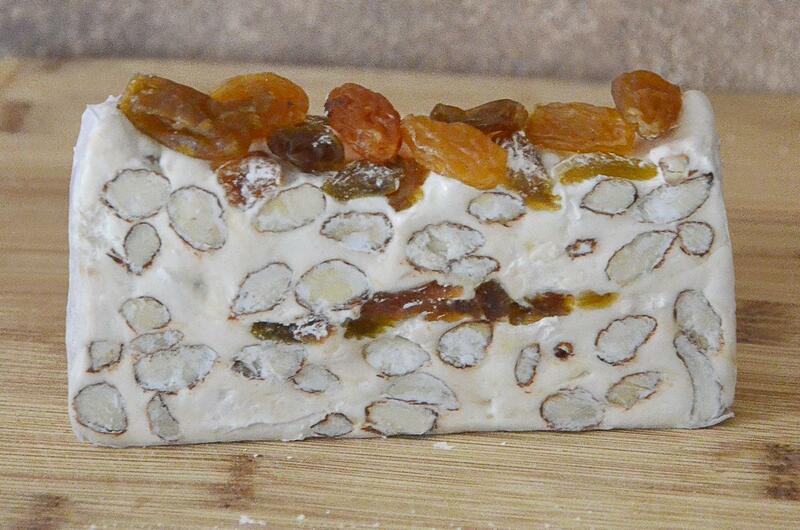 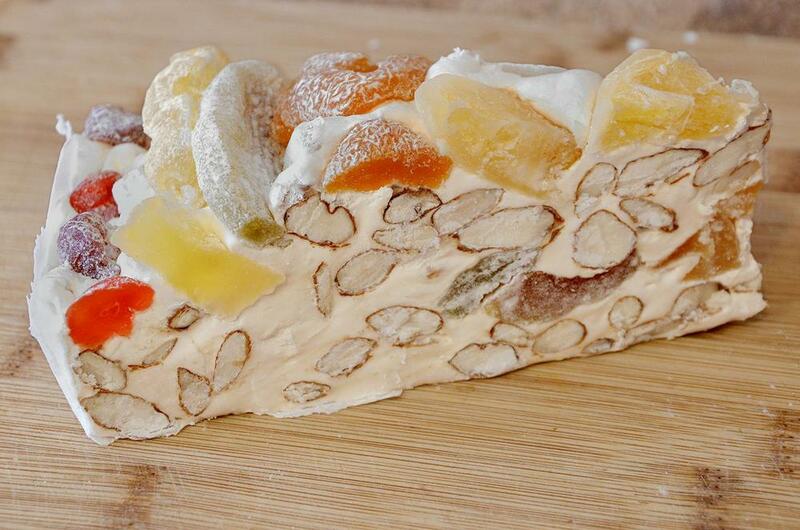 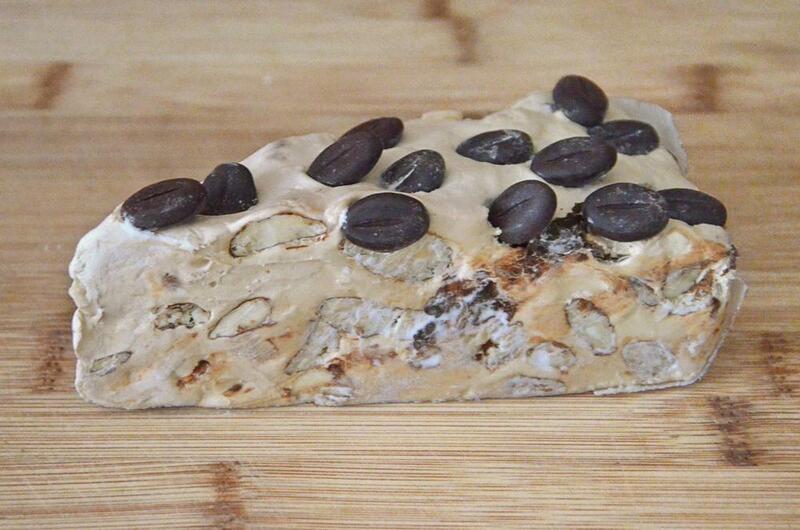 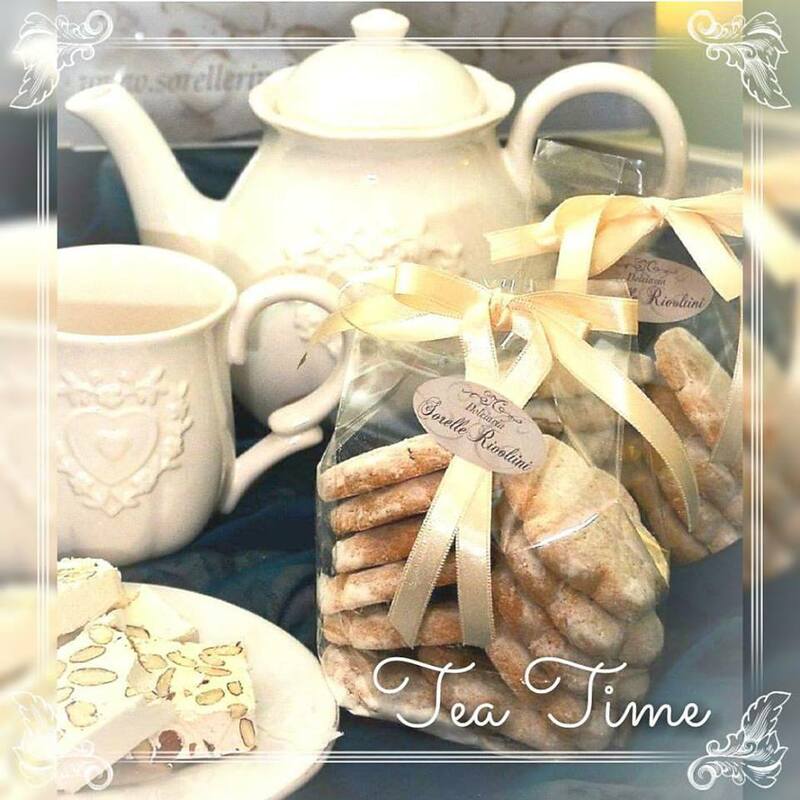 Flower nougat biscuits (200g) and single portion (two biscuits 40g) AVAILABLE ALL YEAR LONG. 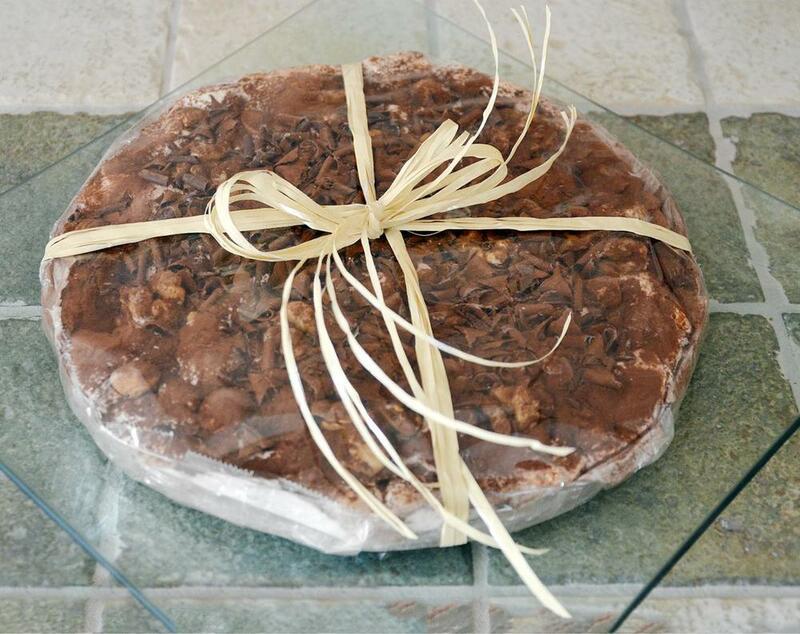 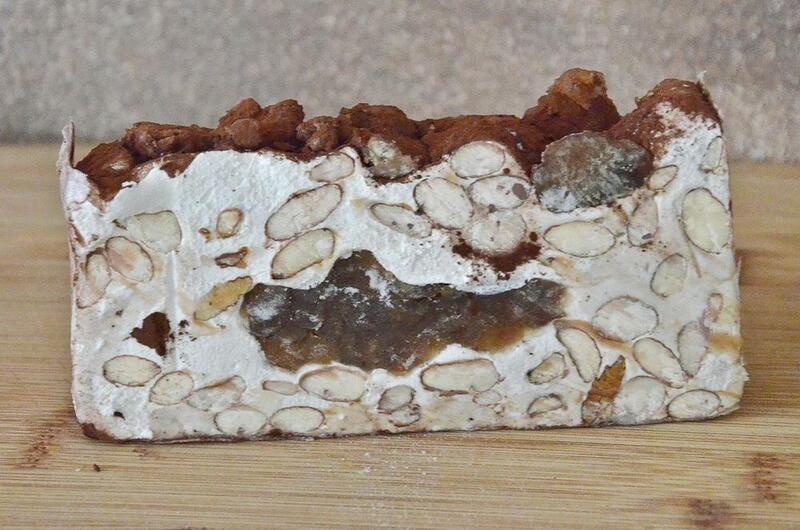 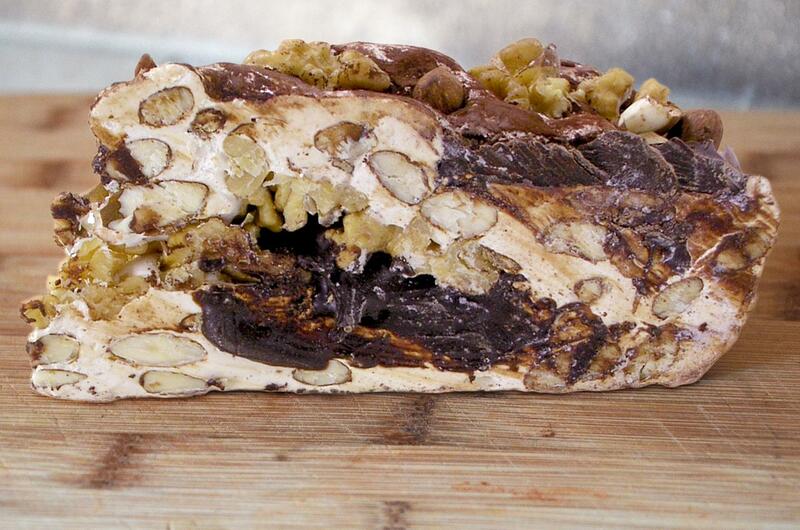 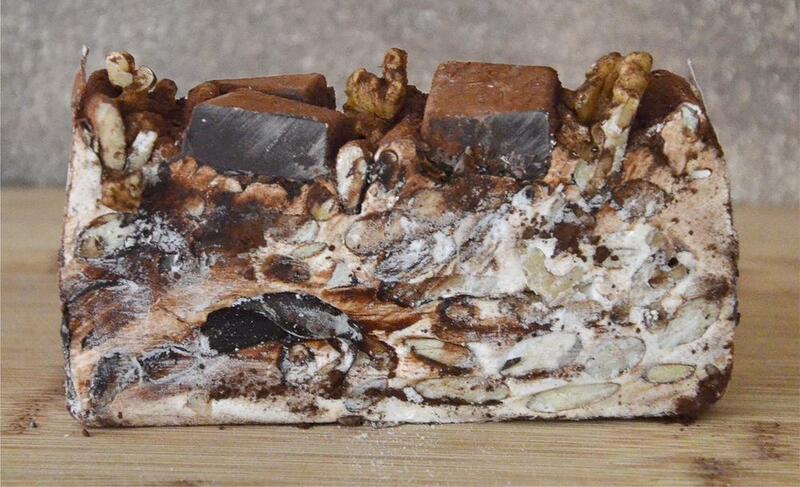 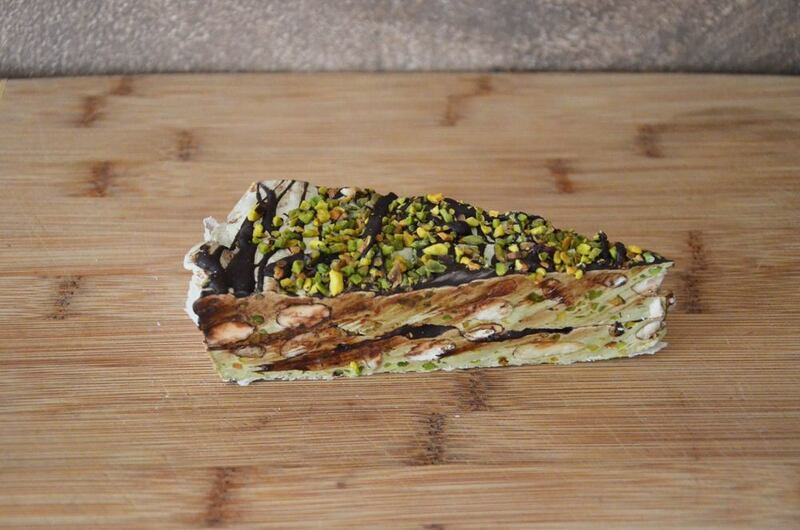 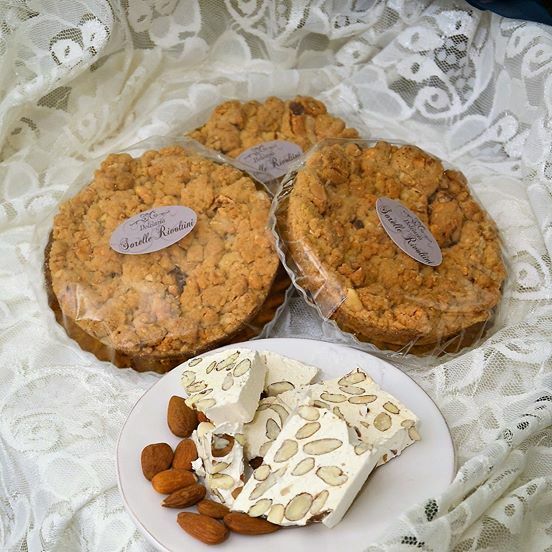 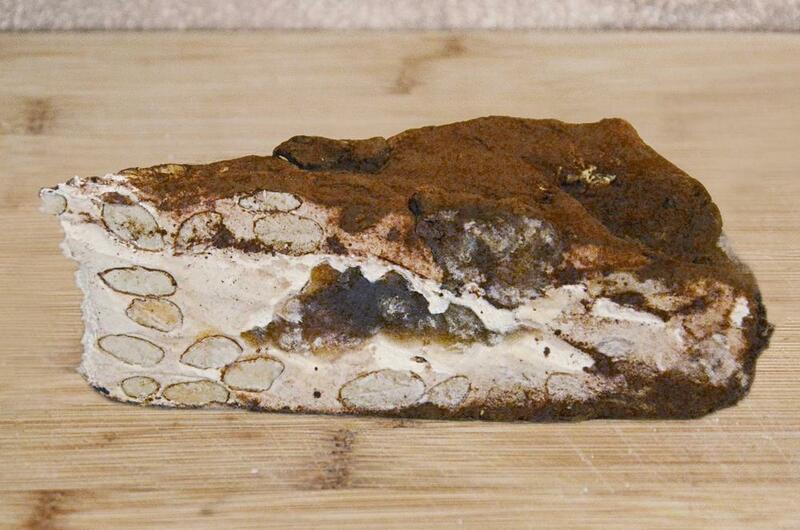 ''Dolce Fantasia'' nougat crumble (500g) and mini nougat crumble (140g) AVAILABLE ALL YEAR LONG.